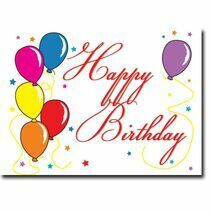 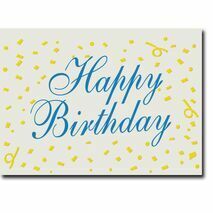 Minimum quantity for "Happy Birthday Corporate Card HBCC 1101" is 5. 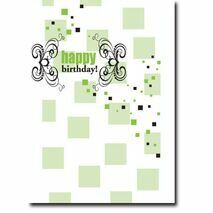 Minimum quantity for "Happy Birthday Corporate Card HBCC 1102" is 5. 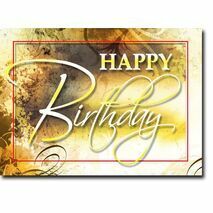 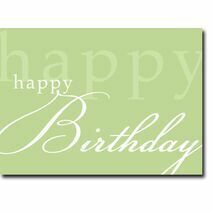 Minimum quantity for "Happy Birthday Corporate Card HBCC 1103" is 5. 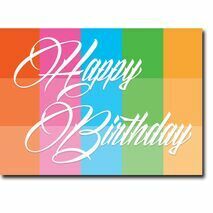 Minimum quantity for "Happy Birthday Corporate Card HBCC 1104" is 5. 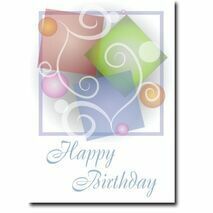 Minimum quantity for "Happy Birthday Corporate Card HBCC 1105" is 5. 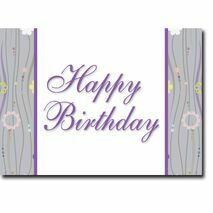 Minimum quantity for "Happy Birthday Corporate Card HBCC 1106" is 5. 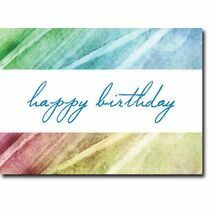 Minimum quantity for "Happy Birthday Corporate Card HBCC 1107" is 5. 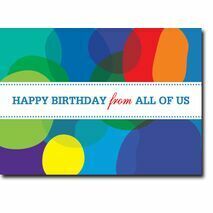 Minimum quantity for "Happy Birthday Corporate Card HBCC 1108" is 5. 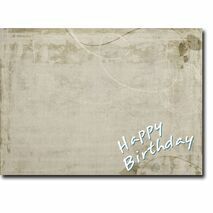 Minimum quantity for "Happy Birthday Corporate Card HBCC 1111" is 5. 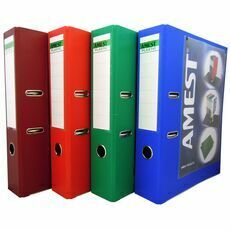 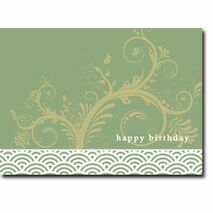 Minimum quantity for "Happy Birthday Corporate Card HBCC 1112" is 5. 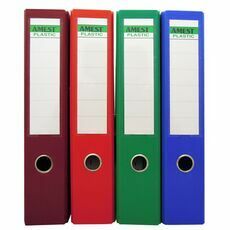 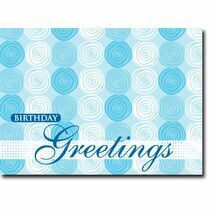 Minimum quantity for "Happy Birthday Corporate Card HBCC 1113" is 5. 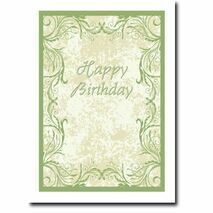 Minimum quantity for "Happy Birthday Corporate Card HBCC 1114" is 5. 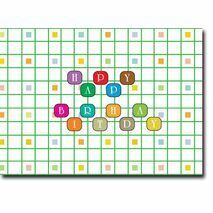 Minimum quantity for "Happy Birthday Corporate Card HBCC 1115" is 5. 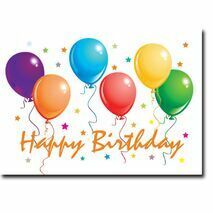 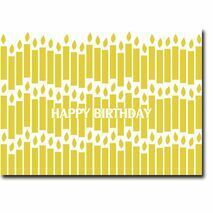 Minimum quantity for "Happy Birthday Corporate Card HBCC 1116" is 5. 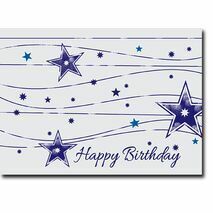 Minimum quantity for "Happy Birthday Corporate Card HBCC 1117" is 5. 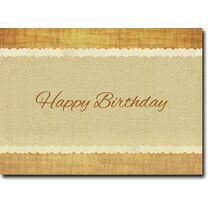 Minimum quantity for "Happy Birthday Corporate Card HBCC 1118" is 5. 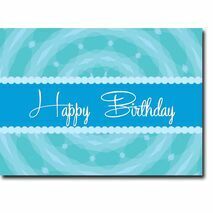 Minimum quantity for "Happy Birthday Corporate Card HBCC 1120" is 5. 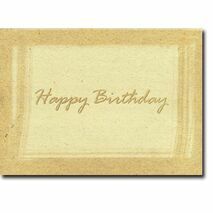 Minimum quantity for "Happy Birthday Corporate Card HBCC 1121" is 5. 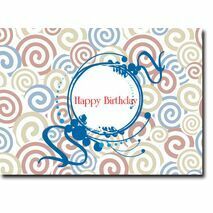 Minimum quantity for "Happy Birthday Corporate Card HBCC 1122" is 5. 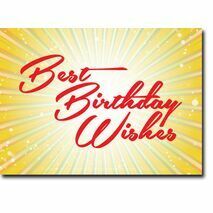 Minimum quantity for "Happy Birthday Corporate Card HBCC 1123" is 5. 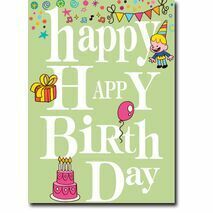 Minimum quantity for "Happy Birthday Corporate Card HBCC 1124" is 5.